I remember one of my childhood friends used to spray a ton of lemon juice and water in her hair to get those natural looking sun-kissed highlights. If you have ever done that then you most likely know that if you spray a mixture of lemon juice in your hair, it will become lighter and brighter. The same is fortunately true when you apply lemon juice to your skin; fresh lemon juice, not the concentrate from the bottle. Lemons act as a natural exfoliant, thanks to the concentrated amounts of citric acid; while Vitamin C works to brighten. Lemon juice will lighten dark spots and freckles and reduce oiliness. 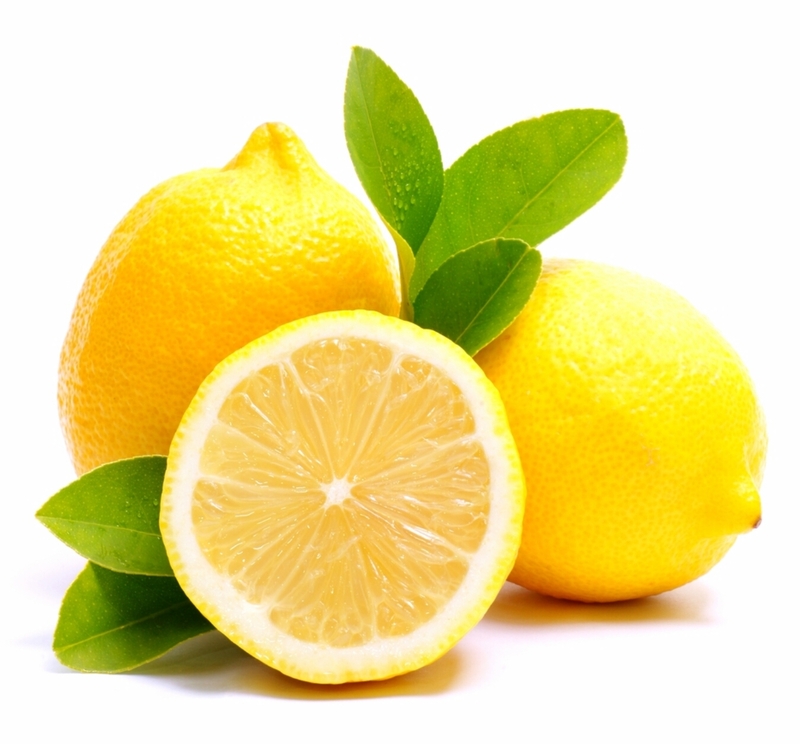 The anti-fungal properties in lemons will also treat acne. You also get the added benefits of calcium and magnesium. It truly is a super fruit! A lemon enzyme facial or a fruit acid peel are some of my favorite ways to get my skin glowing. Lemon infused facial treatments can be easily overdone, however. The trick is to use it in an occasional treatment and not as part of your everyday routine. Lemon juice is harsh. If it will strip away the enamel from your teeth, it will strip away more layers of your skin than you actually need it to. You must also never expose skin to direct sunlight if you have any sort of concentrated lemon product on your face. It will cause your skin to become sensitive or could cause a phototoxic reaction, which is true for any type of acid used in facial products. Everything in moderation is my motto! So what type of product should you use? I have found that you will get the best balance of effective yet gentle, with a mask or peel. Then you can control the amount of time you have the product on your face. If you have sensitive skin, start out slow and then work your way up to more frequent use. Here are my top picks for the best lemon based facial products! I love this new facial from Fresh! It works so effectively and is one of my new favorite go to facials. It is 50% concentrated crushed fruit! You can see the bits of lemon. That is a ton of natural fruit AHA! My skin just looks glowing after. The recommended usage for this product is leaving on for 10 minutes, but I would start out with 5 and see how your skin reacts. I am used to regular exfoliation treatments, so for me it is a perfect pick me up. It smells fruity too. This is great for those of you with sensitive skin. 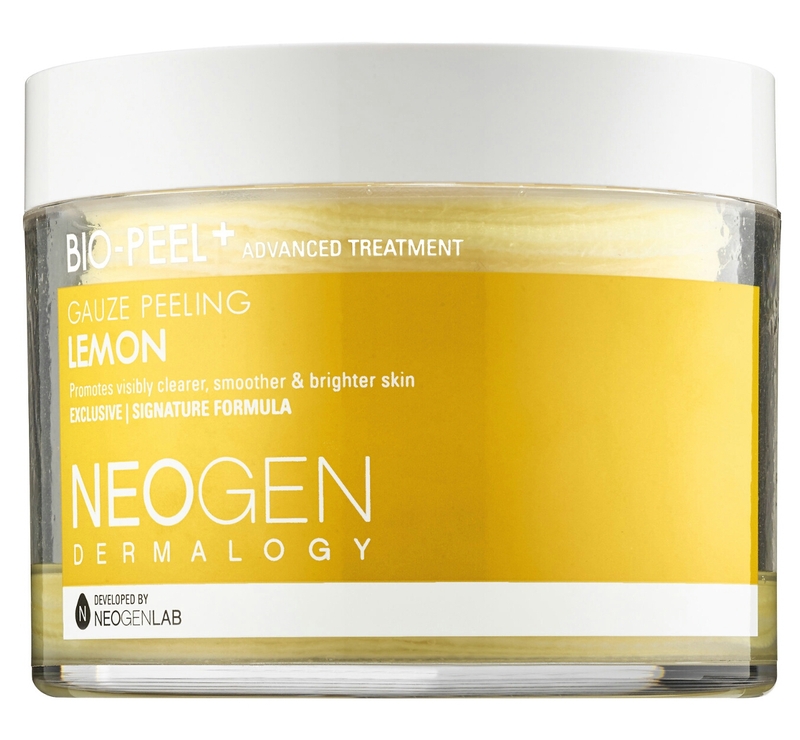 It is a combo of glycolic, lactic, and lemon citric acid; but also contains licorice extract, which will work to soothe any skin irritation. These little pads pack a punch; they are double-sided and work amazingly! One side of the pad applies the product, and the other sloughs the dead skin cells away. 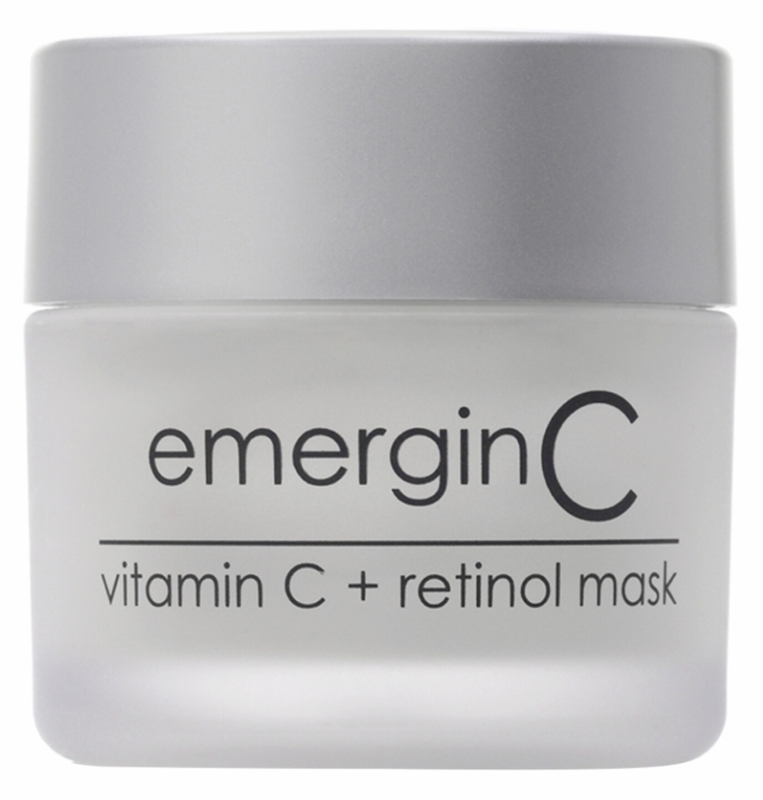 This product contains lemon and several other fruit acids along with other chemical exfoliators. These are great if you are just trying fruit acids for the first time; you get a months worth of product for under $30. I love how fresh and fruity they smell too. I like that these travel well. The pads are soaked with solution, so if you wanted to take a few in a separate container you could. Then you wouldn’t have to worry about wasting product or taking the entire jar with you. I have been using this product for years and it has yet to let me down. This is a sort of clay based mask. Aside from the lemon extracts, fruit acids, and retinol, there are some great antioxidants in this formula including green tea extract. 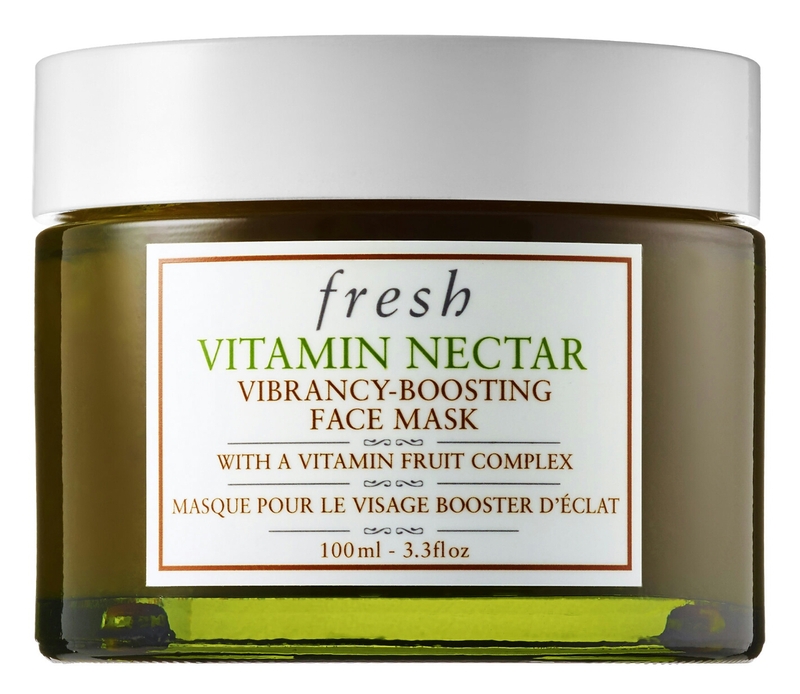 This mask works so well to brighten and retexturize at the same time. It is quite powerful, so those with sensitive skin, I caution again to start out slow. 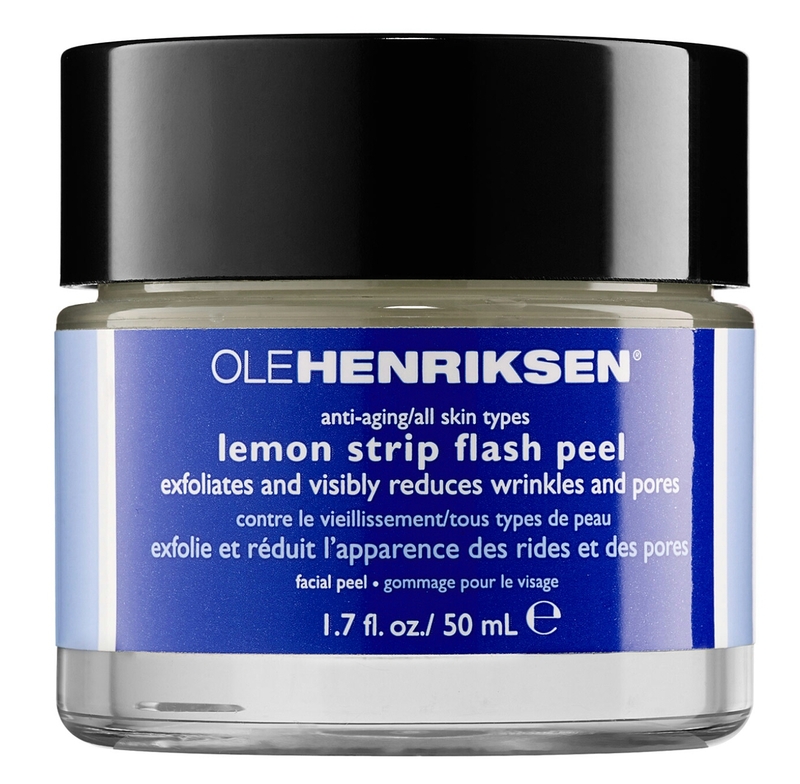 I love this mask in the Winter too as it helps to combat flaky skin. If you haven’t tried a lemon facial product before, you can’t go wrong with any of these. My face adores them! Just a fair warning: All of that lemony scented product may cause you to develop an unhealthy lemon meringue pie fetish!